Gotham. . HD Wallpaper and background images in the Gotham club tagged: photo donal logue harvey bullock season 1 wallpaper gotham characters bruce wayne alfred james gordon selina kyle. 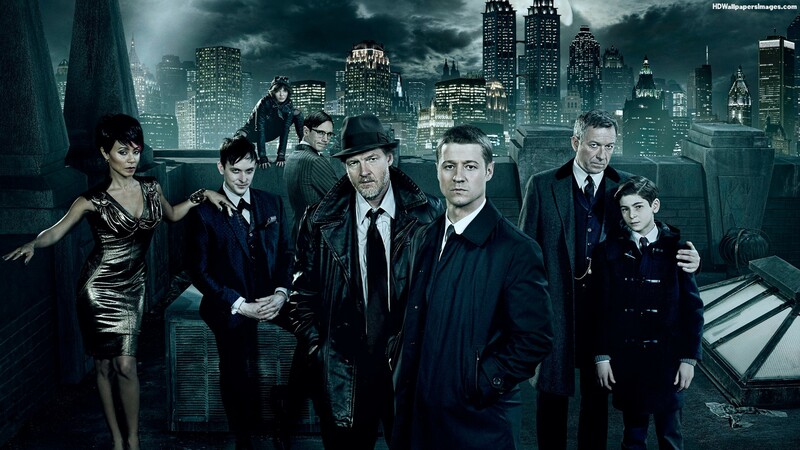 This Gotham wallpaper might contain traje de passeio and terno de negócio.